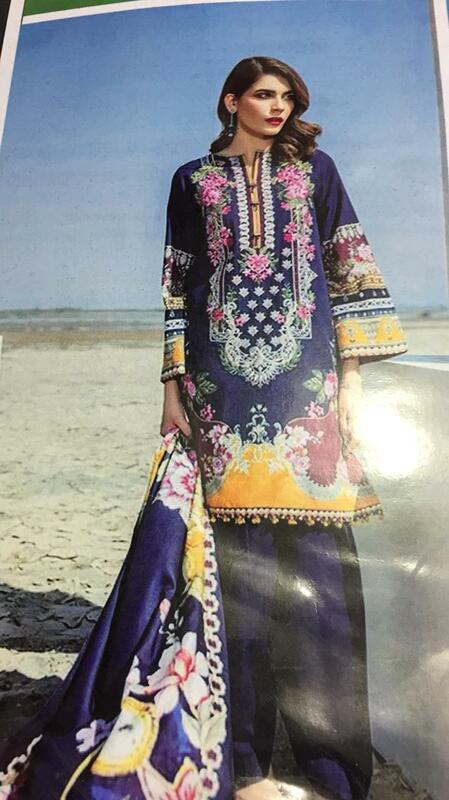 Women’s summer lawn dresses are considered the coziest suits in Pakistan. 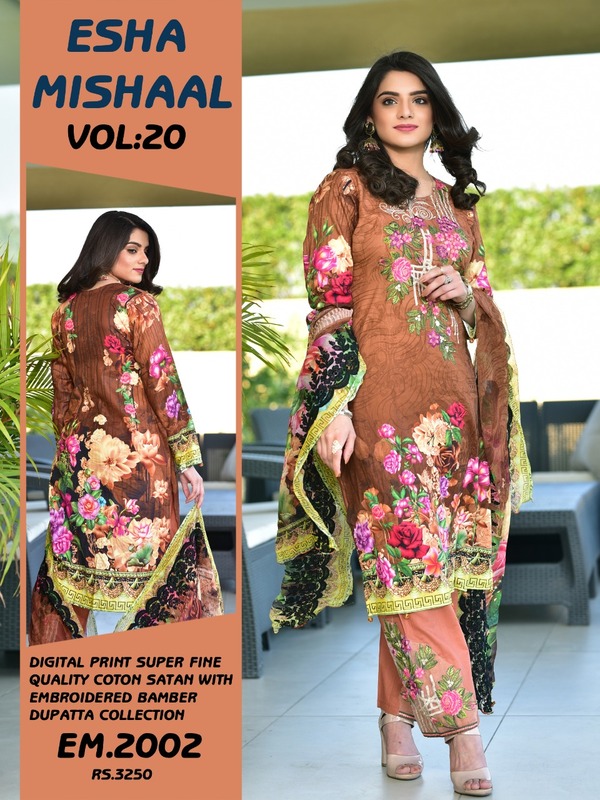 Keeping in view the fact which the lawn suits are fairly well-known and also the women love to look fashionable, designers now make styles and also patterns that look stylish and also elegant. 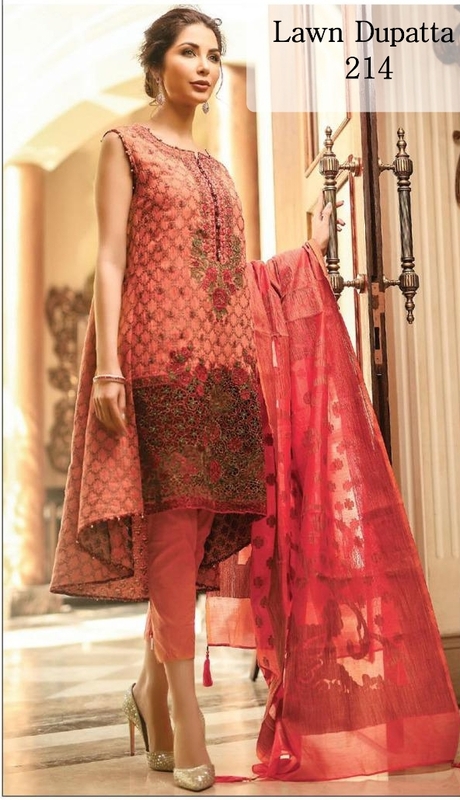 There was a time while these lawn suits had been considered casual, other than today’s excellence fabric and also gorgeous styles have changed them into formal wear too. Purchase lawn clothes from SmartBazar's collections at casual and also semi-formal events to look amazing. Make a style statement naturally through wearing a lawn printed suits and also be certain that you seem quite trendy for casual outings along with the associates. 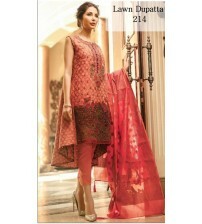 We've gorgeous embroidered suits for a beautiful look. 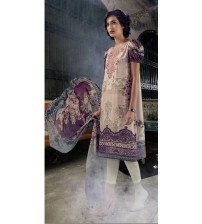 A lawn dress which is printed at manufacturing, as well as the small-scale level that consists of a variety of kinds of geometrical and also floral patterns along with the mixture of colors is recognized as the printed lawn, these printed lawn are price effective and also eye-catching because of the fabric printing technology and also techniques advances. The embroidered lawn is the type of lawn that is embroidered by hand as well as embroidery machines; typically this embroidery is completed through threads that are formed in flowery, geometric as well as any other design along with the use of a variety of colored threads. 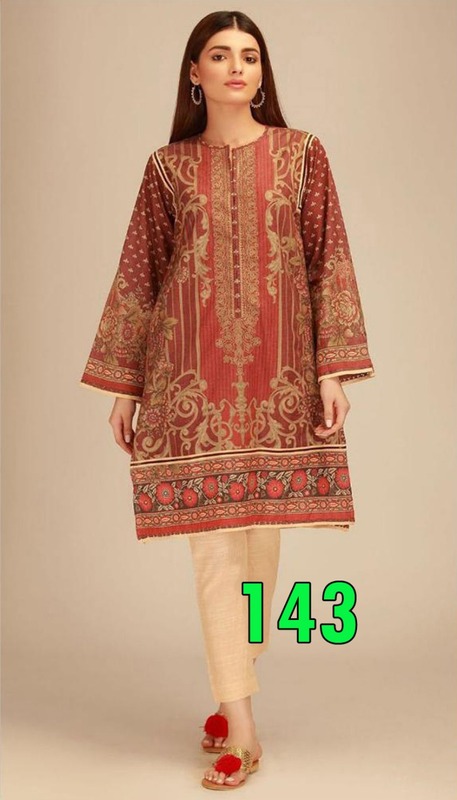 The excellence of embroidery defines the price of a lawn outfit. 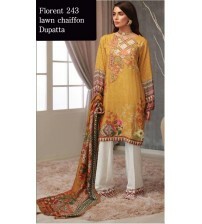 Lawn kurties are too considered to be the most excellent to wear in summers, because of the lightest and also most inexpensive version of any lawn outfit, it is both, printed as well as embroidered forms and also designs in addition to typically shorter as compared to a usual lawn dress shirt in length. The lawn has its own meaning and also lawn is valued over fake fibers because of its superb potential to breathe in hot season in Pakistan. This excellence of lawn material retains us cool all through the day. One more advantage of lawn material is its softness and also able to be washed simply. Lawn cotton is a hard fabric and also goes an extended way; this quality isn't easily established in other materials. 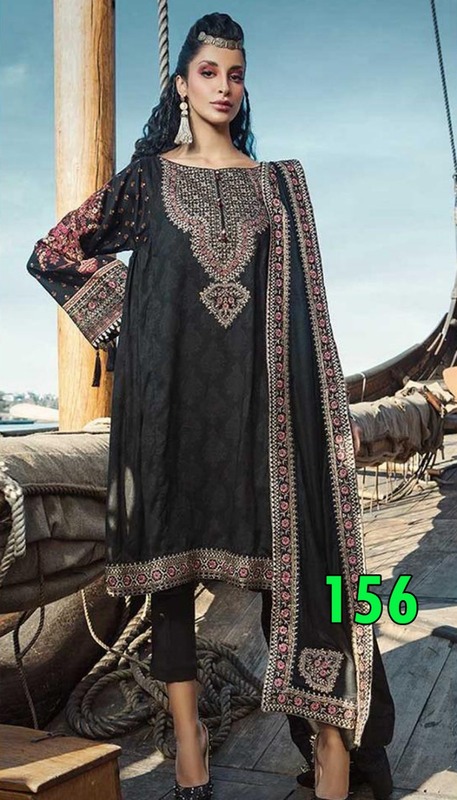 At SmartBazar we are exhibiting the excellent craftsmanship of highly praised Pakistani designer brands of who're critical about the stress the usual colors and also brand new cutting types in an order which copy the expertise behind the Pakistani Lawn Suits. We at SmartBazar please in fetching the beautiful diversity of excellence fabrics in Silk, Cambric, Khaddar, Chiffon, Linen, Lawn, and Viscose. A few highly praised brands are supported free delivery along with us for the continuous conveyance of fashion. So always stay tuned along with us at SmartBazar.pk as our promise is to give custom style basics while bringing latest improvements in semi-formal, casual, formal, attires along with vintage and also bridal collections.